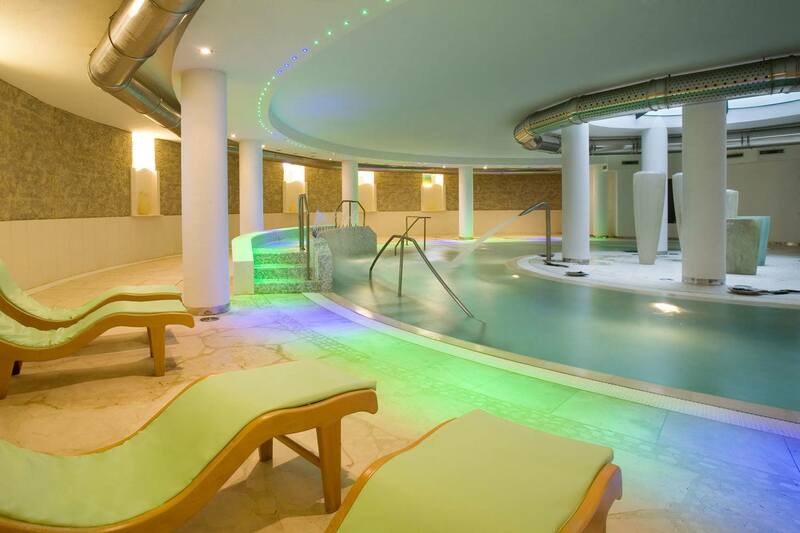 The Wellness centre SPA Ippocampo at hotel Flamingo is the ideal place for a holiday or week-end dedicated to relaxation and well-being or reinvigoration during your stay in Sardinia. The activities which from ancient times represent the essence of wellness and body regeneration are mainly two: Water at different temperature, as a natural element, and Reinvigorating massages for activating the muscles. Ippocampo spa and wellness centre takes inspiration from the most modern treatments to offer guests a reinvigorating course enjoying the water and well-being treatments such as the kneipp itinerary and oriental massages Thai and Ayurvedic. Sauna and Turkish bath round up the regenerating possibilities dating back from Arab and Roman traditions, which gave the body and its care a place in their daily lives. Opening period: 1 June – 30 September. NB: This list of treatments is intended as illustrative and may be subject to change. In low season the service of the Wellness Center may not be operational or operate with reduced hours.